The Massachusetts Supreme Judicial Court reversed, ruling that the lower court should reconsider the case with especial skepticism against the churches. Caplan v. Town of Acton, Massachusetts. The Becket Fund for Religious Liberty (n.d.). Retrieved from https://www.becketlaw.org/case/caplan-v-town-acton-massachusetts/. Caplan v. Town of Acton, Massachusetts. (Apr. 04, 2019). https://www.becketlaw.org/case/caplan-v-town-acton-massachusetts/. "Caplan v. Town of Acton, Massachusetts." The Becket Fund for Religious Liberty. Accessed [Apr. 04, 2019]. https://www.becketlaw.org/case/caplan-v-town-acton-massachusetts/. Would France let Notre Dame fall into ruin? Should India let the Taj Mahal crumble or England let Big Ben go into disrepair? ­Of course not. Historic structures enrich cities all over the world as reminders of our diverse and rich history. The state of Massachusetts understands the importance of preserving historic landmarks. Through its Community Preservation Act, the state makes perseveration funds available to secular and religious structures alike, recognizing that both are significant to the history of the state and should be preserved. Since 2000, more than 8,000 projects have been performed on secular and religious buildings to preserve them for future generations and public use. Yet a small group of residents in Acton, Massachusetts, are claiming that funds can be made available for all sorts of historic buildings – just not churches. The group claims that allowing churches to participate in this widely available program violates part of the Massachusetts Constitution known as the Anti-Aid Amendment. The Anti-Aid Amendment, like the Blaine Amendments adopted in numerous state constitutions during the 19th and 20th centuries, was adopted during a movement of anti-Catholic bigotry. To this day, state laws like these are used by anti-religion activists in attempts to prohibit state funds to anything remotely religious. Yet courts have consistently ruled that churches cannot be banned from widely available public benefit programs. In June 2017, the U.S. Supreme Court ruled 7-2 in Trinity Lutheran v. Comer that a state can’t deny church schools from participating in a shredded-tire resurfacing program to make playgrounds safer for kids. The town of Acton went to court, represented by Anderson & Kreiger LLP. 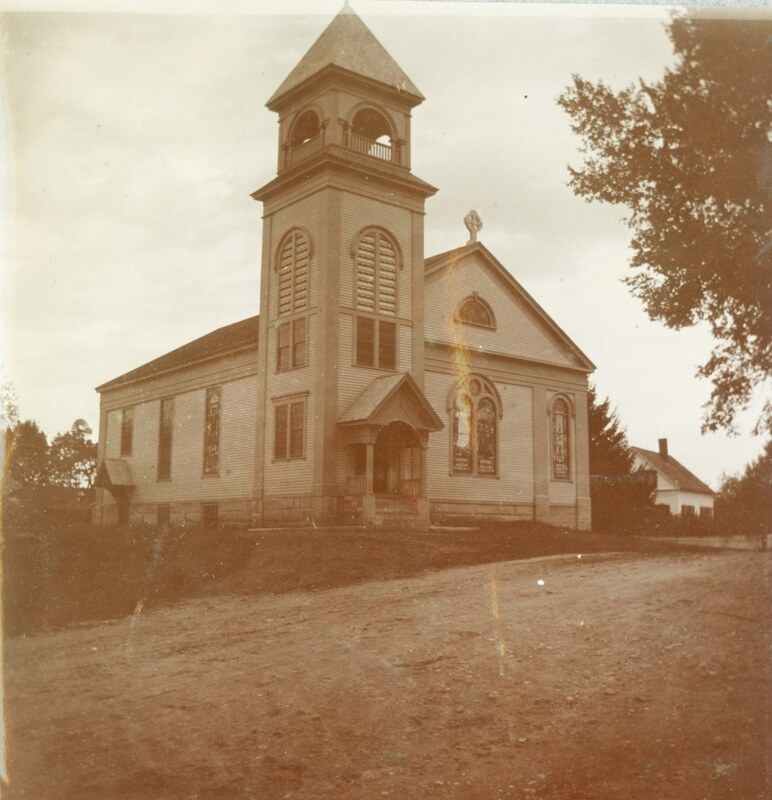 In 2016, two historic churches in Acton were protected. But the small group of residents appealed. In August 2017, Becket filed a friend-of-the-court brief defending the churches’ right to receive preservation funds on equal footing with secular structures. This case was heard in September 2017. In March 2018 the Supreme Judicial Court said that despite Trinity Lutheran, a church’s status as a church is an “important” factor weighing against a grant of preservation funds. The court’s ruling requires Massachusetts communities to discriminate, instructing them to hold churches to a higher standard than secular buildings in determining whether churches qualify to participate in historic preservation programs. The case may now be either appealed to the U.S. Supreme Court or return to the Massachusetts lower court to determine whether Acton’s churches can be preserved.